Within Teamwork Projects you can choose a user on your project to be the project owner. 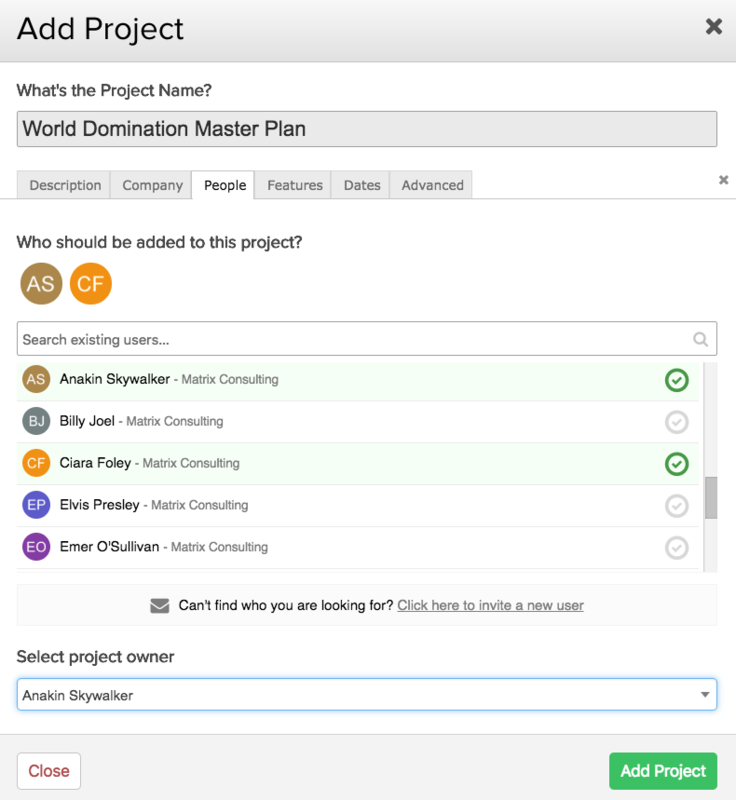 Adding a project owner allows your team to have a clear point of contact for the project. A project owner can be set from either the project's overview page or the project settings. Note: Only project administrators and site administrators can set and update the project owner. To add an owner from the project overview page choose the Not set option within the left pane. You can then choose an owner from the dropdown menu. Note: Observers on a project cannot be made a project owner. The change of project owner will now be shown in the left pane. Under general within the project settings you can add or change the current project owner. 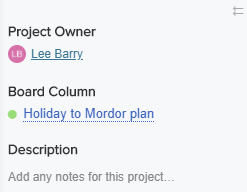 You can also set a project owner when you first create a project, under the People tab. Whichever users have been selected to be added to the project will be listed in the Project Owner dropdown at the bottom. A project owner column will also be included in the projects list export, so you can see the users listed as project owner for each project in the report. The project list can be exported from the Projects section of your site. In the project list tab, choose the options (three dots) button in the top right and select Export from the dropdown menu. You can export the list in PDF, Excel or CSV format. Note: The project owner feature is only available on paid Teamwork Projects subscriptions.